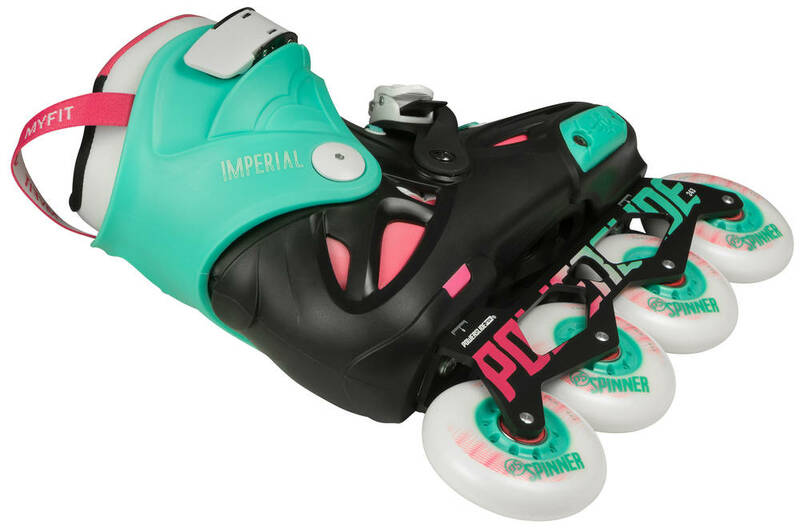 The colorful Imperial One 80 is a perfect day to day skate. 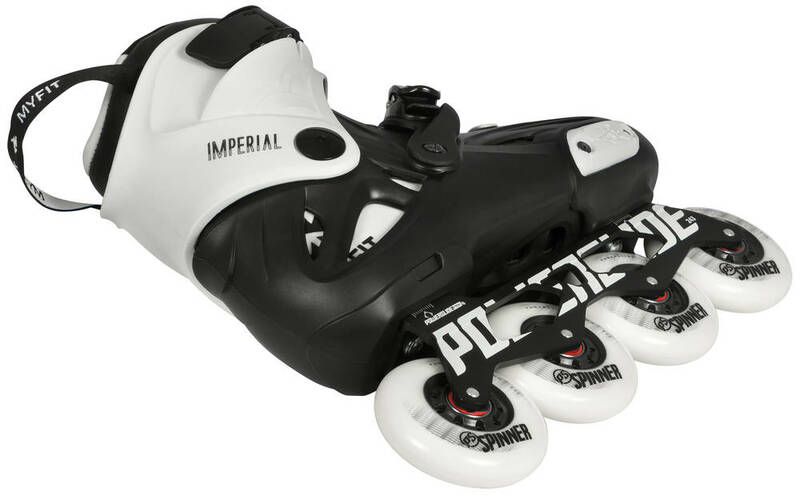 The shell has been reworked for an improved fit. 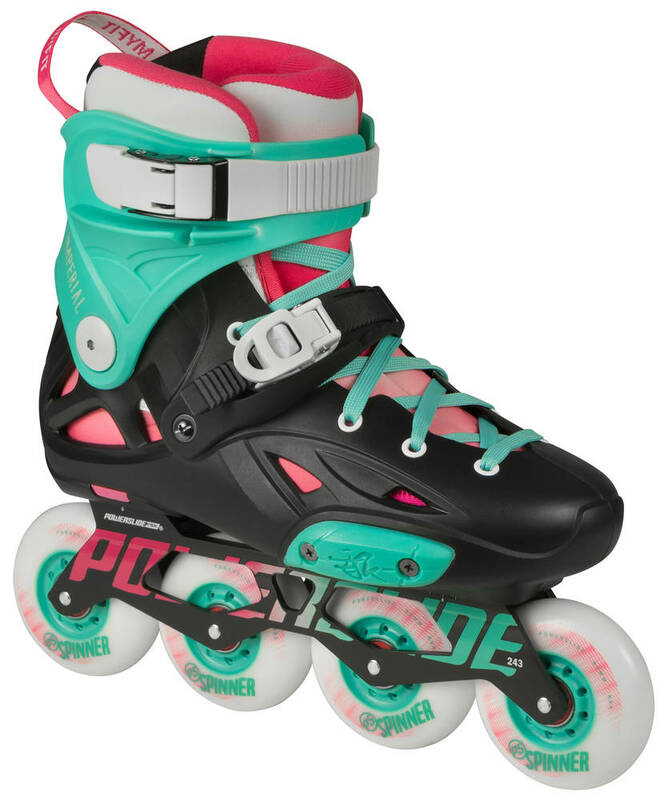 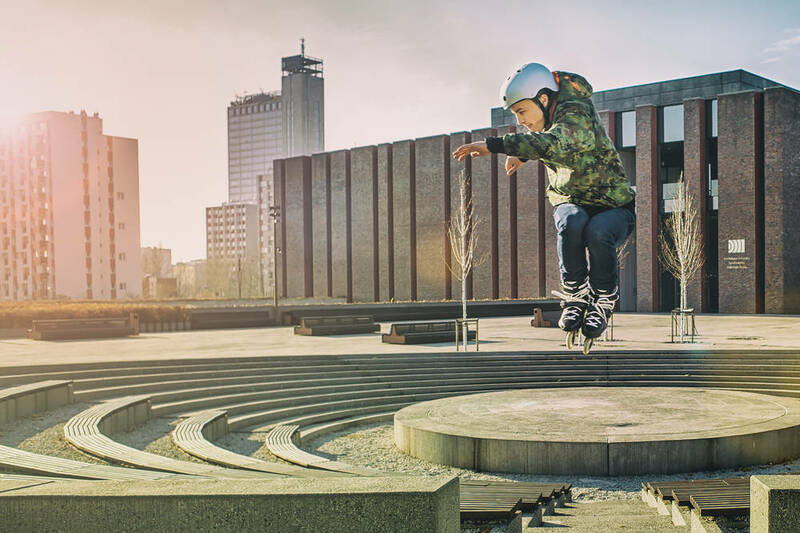 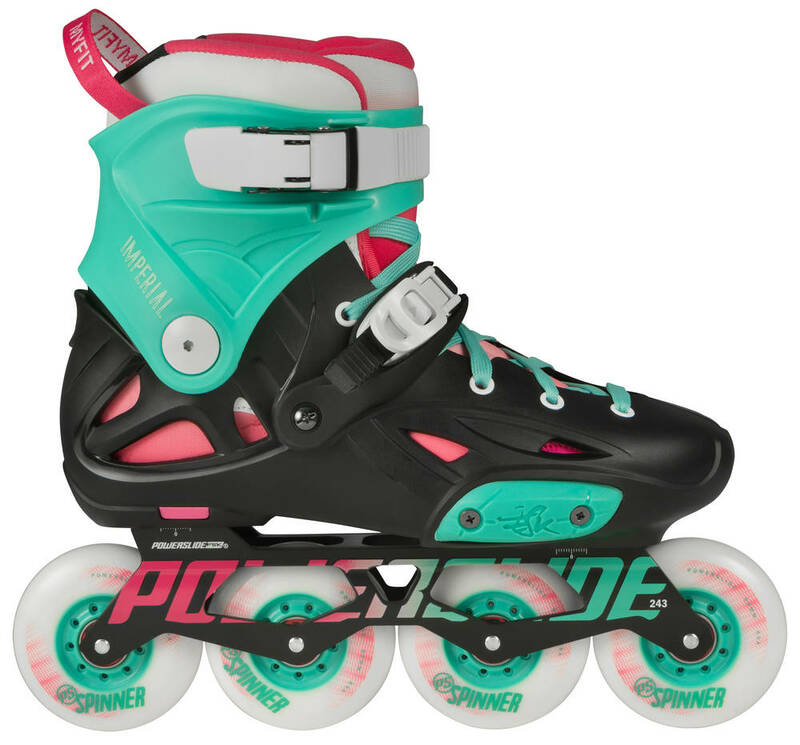 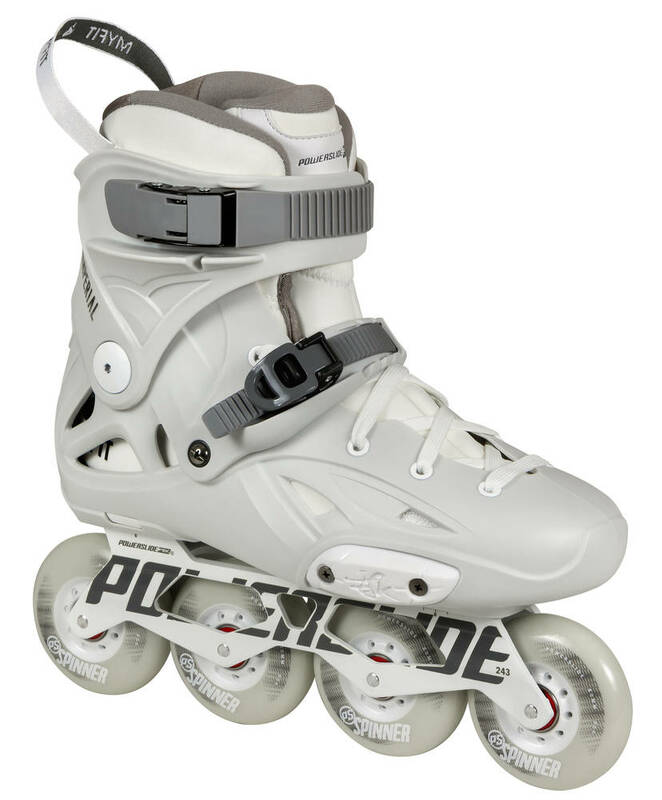 Great rollerblades for beginners and also optimal for the more advanced riders. 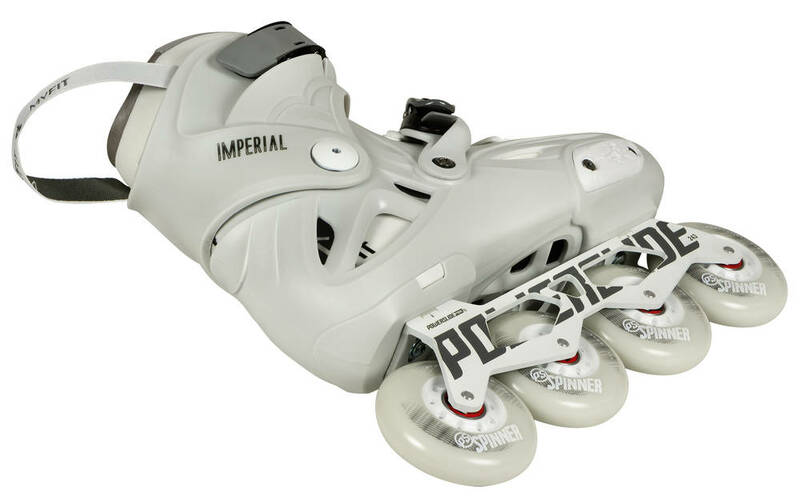 They come with X-slot 165mm frame mounting system, Powerslide Spider frame with a single axle system and replaceable side protectors on the boot. 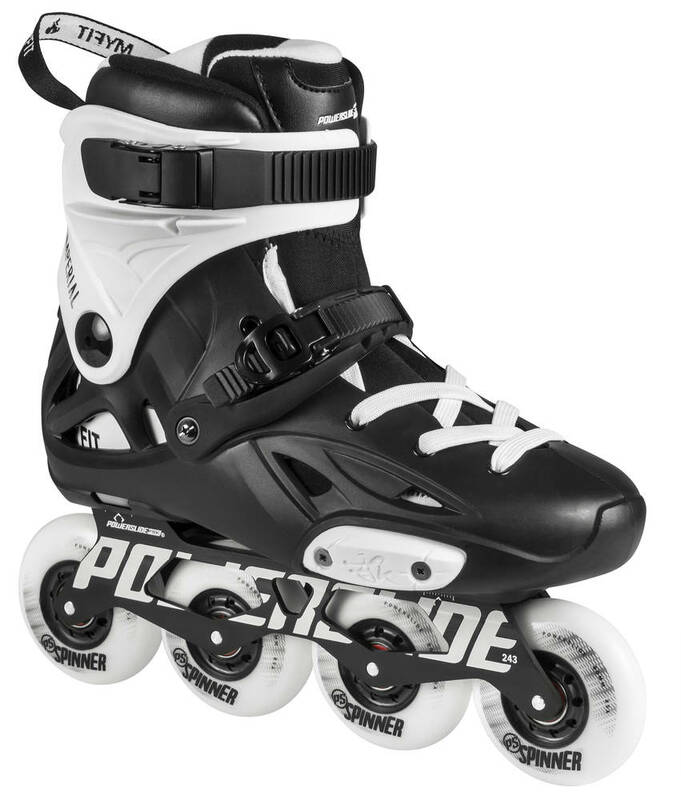 They feature Powerslide Spinner 80mm 85A wheels and Wicked ABEC 7 bearings. 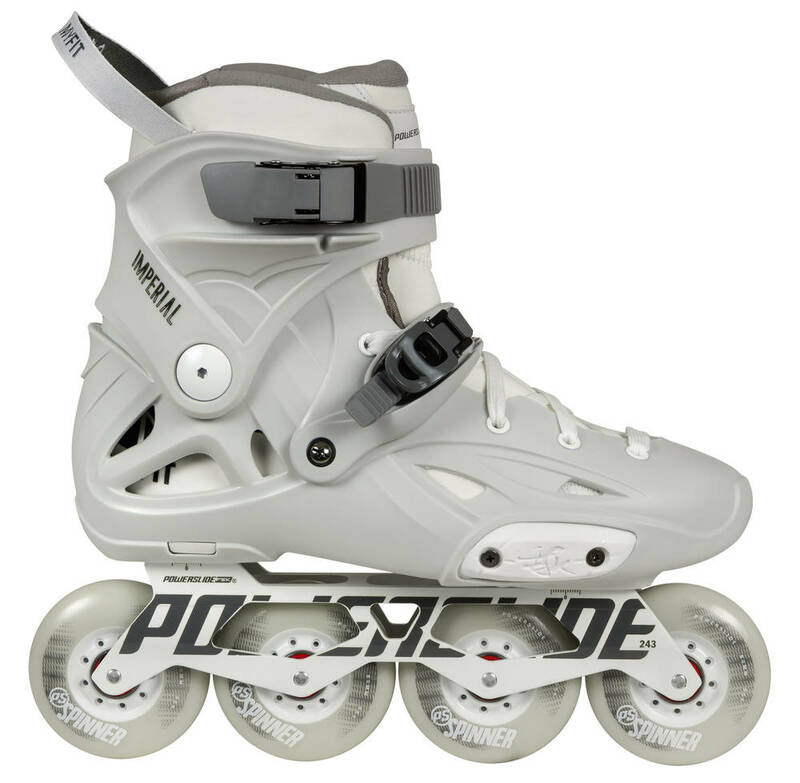 This skate fits over two sizes. 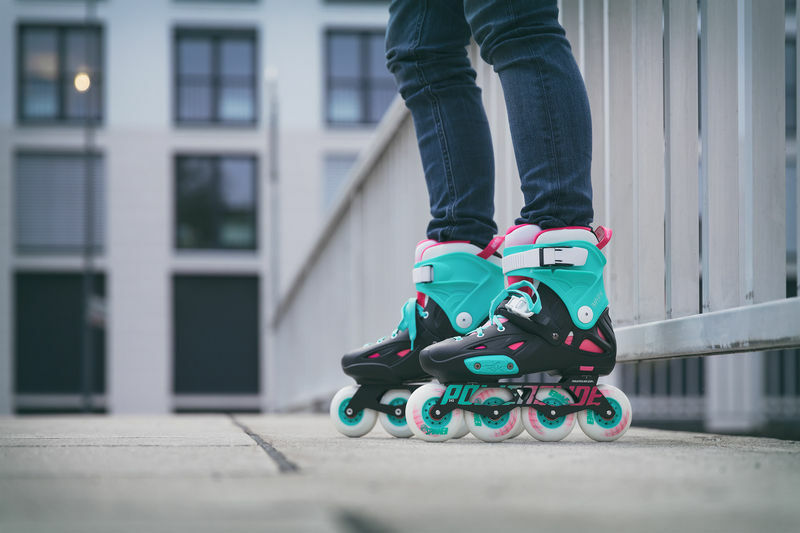 The MYFit liner can be heat molded for perfect fit. 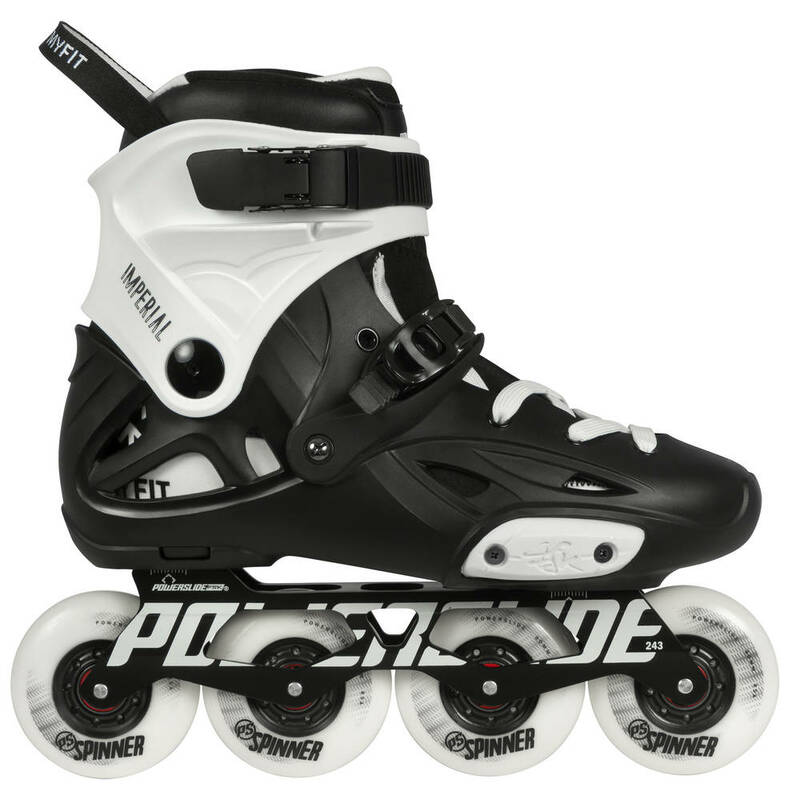 Click here to see a detailed description of how to mold the liner.